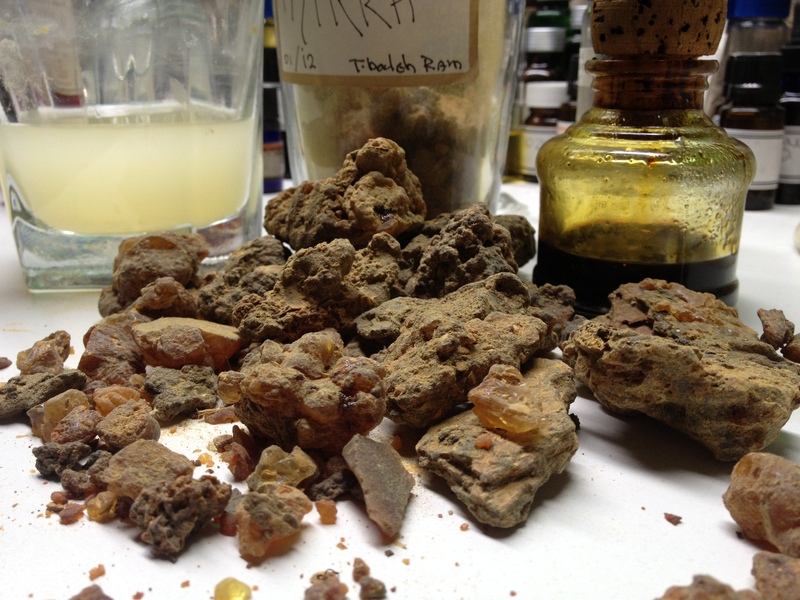 I would NOT be without Myrrh and it’s saved me from the dental chair for many years. Dear, I appreciate your statement on myrrh, as “the only thing that has given me a naturally sourced reprieve from pain and misery of toothache, sore, infected or inflamed gums and loose teeth.” However, I wonder if you have ever tried whole cloves for the treatment of wisdom tooth ache or aphths. Cloves work anti-inflammatory and kill pain in an instance . Still, they do litte against parodontitis, abscesses or tonsillitis. 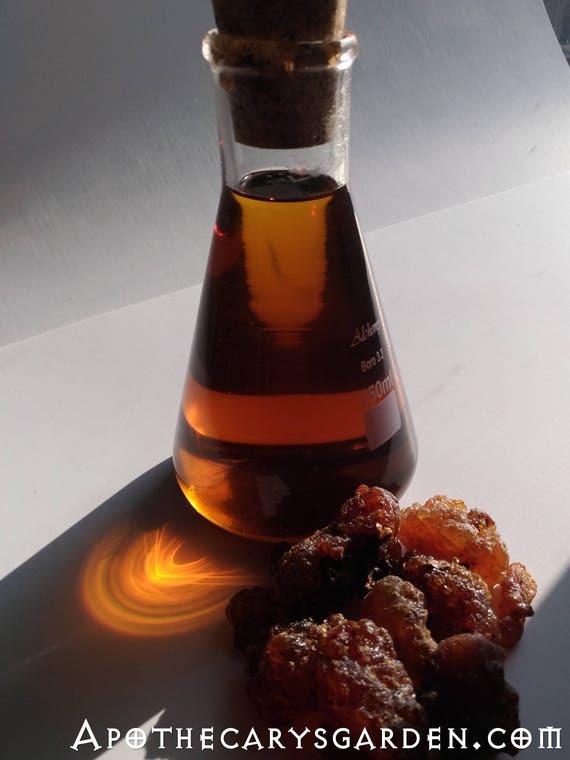 My hope for remedies against those nuisances relies on alcoholic (48%vol) 15/100 myrrh tincture, which I apply neat, several times a day – for some eight weeks now. Indeed Cloves are a reliable anti-inflammatory and quickly address localized pain. I have never had wisdom teeth pain so can’t attest to the effectiveness of Cloves in that scenario. 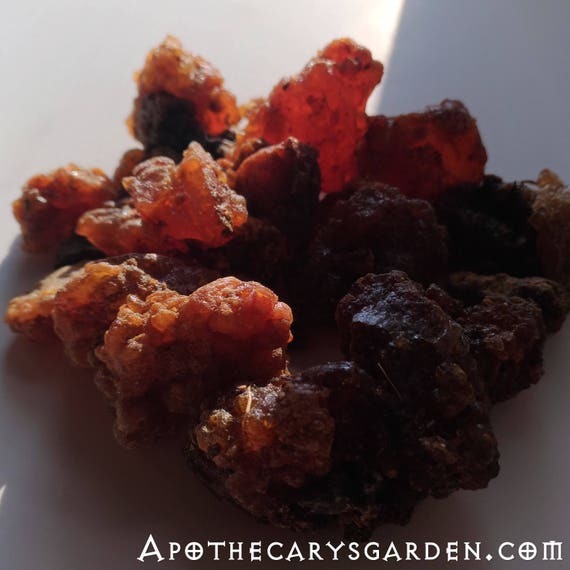 You could likely make a product that incorporates both Myrrh and Cloves by infusing ground Cloves or Clove essential oil in your Myrrh tincture. Applying Myrrh tincture neat is definitely an option if there is no bleeding, and I am going to assume it works well for you. I’ve heard of this use before but have never tired it. This makes me want to get some to have on and for my next dental emergency. Thanks for a great post, and for visiting my blog. All the best..
Hey Dan! I have some myrrh (oil I think? Dark and super sticky thick) that you gave me a while back… Will this dissolve in alcohol to make a tincture? Anna! So good to hear from you. Yes winter is a challenge isn’t it? Hope you are hanging through it. I may have given you some of the New Directions Myrrh?? From the rear of the warehouse? Does that ring a bell? You should be able to make a tincture from it. I usually make it from the whole “sap” which also contains the water soluble gum. When using distilled essential oils what we usually have are the volatile oils and some of the resins that come over in the distillation process. Sometimes they mix well with the water/alcohol mix, sometimes they don’t and will just sink to the bottom no matter what. If that happens let me know and I will get you some of the Myrrh chunks I brought back from Israel last year. 1st of February is Imbolc, symbolizing the first stirrings of Spring. Let me know how the tincture goes and a warm hello to Carla. Thank you for sharing your wisdom. Will have a go. 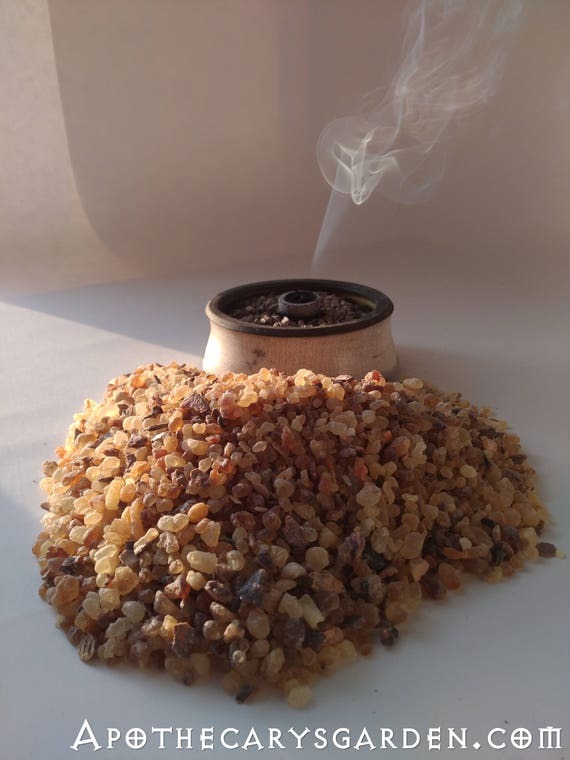 Have a passion for the scent of Myrrh. So good to hear from you Genie. Hope you are enjoying your travels. Goa! Sounds exotic and warm.